Santa Claus is now a very familiar figure during the holidays, but the roly-poly, bearded man in a red suit we know today evolved over many years. The legend of Santa can be traced all the way back to a Christian bishop, Saint Nicholas, who lived in the fourth century. Learn more about Santa history and how the generosity of Saint Nicholas still inspires the legend of Santa Claus today. The history of Santa Claus can be traced back hundreds of years to a fourth century Christian bishop known for his generosity. 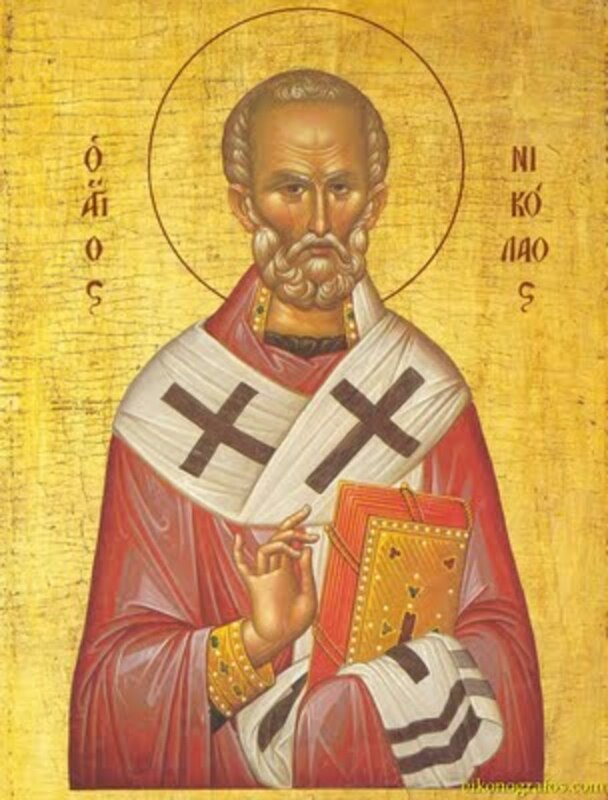 Saint Nicholas was born around 270 or 280 AD in what is now modern-day Turkey. His parents died when he was young, and legend says that he gave away all his inherited wealth and went around helping the needy. In one of the most well-known legends, Saint Nicholas is said to have thrown three bags of gold coins down the chimney of a poor man who couldn't afford the dowry for his three daughters. Without the dowry, they would remain unmarried and unemployed, and would probably be forced into a life of prostitution. The legend of Saint Nicholas was brought to America by Dutch settlers, who can also claim credit for later use of the name Santa Claus, which evolved from Sinterklaas, a Dutch nickname for Sint Nikolaas. Saint Nicholas's legend continued to spread when he was chosen as the patron saint of the New York Historical Society and New York City in 1804. A few years later, Irving Washington published a history of New York that also included many references to a jolly Saint Nicholas. 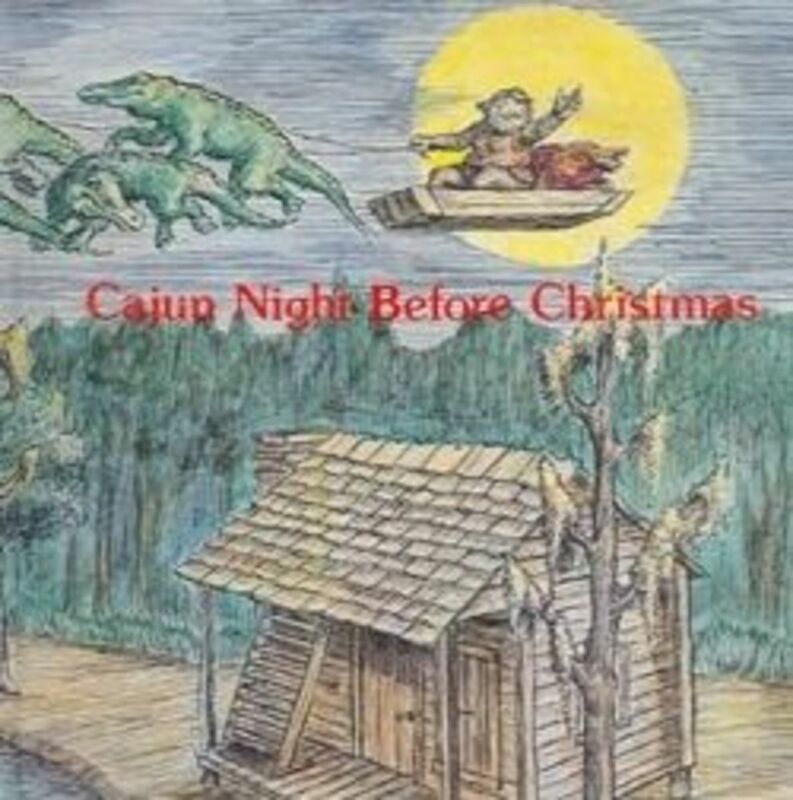 It was Clement C. Moore, however, who really popularized the legend of the saint and many of the traits we now associate with Santa Claus, including his appearance, his method of transportation and the names of his reindeer. He originally wrote the poem, "A Visit from Saint Nicholas," (now more commonly known as "The Night Before Christmas") for his family, but it became quite popular after it was published anonymously in 1823. Political cartoonist Thomas Nast helped ingrain Moore's vision of Santa into the public mind. In 1863, he began drawing a series of annual cartoons for "Harper's Weekly" that depicted Santa as bearded and fat, as Moore had described. Previous images of Santa had always shown tall, thin men. Nast's first cartoon was published on the cover of the magazine in 1863 and showed Santa handing out gifts to Civil War soldiers. In the picture, he is sitting on a sleigh pulled by reindeer. Later, Nash would also invent the North Pole and elves. After that, images of Santa continued to show him as a jolly, rotund fellow, and he became more popular than ever. Today images of Santa can be found on everything from Christmas cards to toys and gifts, and his spirit lives on in kids Santa letters, books and family traditions. Without Clement Clarke Moore, our image of Santa today might be very different from the man with the "beard on his chin ... as white as the snow" and a "broad face and a little round belly, that shook when he laughed, like a bowl full of jelly." This is a classic tale no home should be without. The modern American Santa Claus evolved from legends of Saint Nicholas and Sinterklaas, but in other parts of the world, Christmas is not the big day for gift giving and Sinterklaas comes much earlier. According to Wikipedia, "In the Netherlands, Saint Nicholas' Eve (December 5) is the primary occasion for gift-giving, when his reputed birthday is celebrated. In this case, roles are reversed, though, in that Sinterklaas is the one who gives the presents. In the days leading up to December 5 (starting when Saint Nicholas has arrived in the Netherlands by steamboat in late November), young children put their shoes in front of the chimneys and sing special 'Sinterklaas-songs'. Often the shoe is filled with a carrot or some hay for the horse of St. Nicholas ( who in recent years has been named Amerigo). On the next morning they will find a small present in their shoe, ranging from a bag of chocolate coins to a bag of marbles or some other small toy. On the evening of December 5, Sinterklaas brings presents to every child that has been good in the past year (in practice to all children). This is often done by placing a sack with presents outside the house or living room, after which a neighbour or parent bangs the door or window, pretending to be Sinterklaas' assistant. Another option is to hire or ask someone to dress up as Sinterklaas and deliver the presents personally. Sinterklaas wears a bishop's robes including a red cape and mitre, rides a white horse over the rooftops and is assisted by many mischievous helpers with black faces and colourful Moorish dress, dating back two centuries. These helpers are called 'Zwarte Pieten' (Black Petes)." A passing references to Mrs. Santa Claus was made in an essay in Harper's Magazine in 1862, and in the comic novel The Metropolites (1864) by Robert St. Clar, she appears in a woman's dream, wearing "Hessian high boots, a dozen of short, red petticoats, an old, large, straw bonnet" and bringing the woman a wide selection of finery to wear. Santa Claus' wife made her most active appearance yet by Katherine Lee Bates in her poem "Goody Santa Claus on a Sleigh Ride" (1889). "Goody" is short for "Goodwife" or "Mrs."
The 1956 popular song by George Melachrino, "Mrs. Santa Claus," helped standardize and establish the character and role in the popular imagination. From Wikipedia article on Mrs. Claus. The word Santa Claus came from the Dutch Sinterklaas. Bruce Springsteen puts a whole new spin on this favorite song. Create your own printable Santa letters for kids at home in minutes. This is a wonderfully detailed history of Santa! 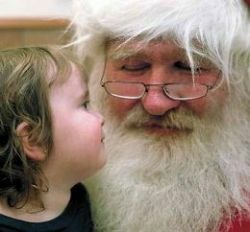 Keeping such information in our heads will help keep Santa in our hearts! Thanks! Unfortunately, not anymore. But for a long time when I was a child.